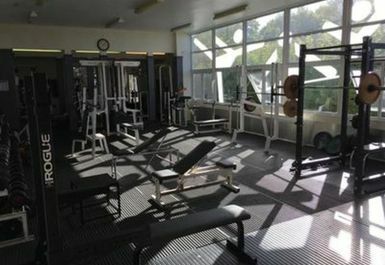 Bob Prowse Health Club is a fantastic gym located just outside of Maidstone city centre. 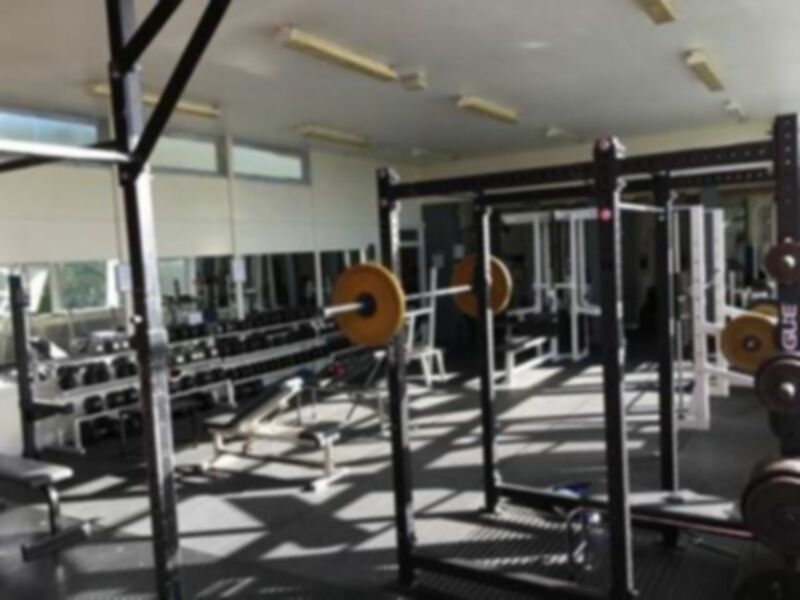 Bob Prowse caters for gym goers, health enthusiasts, rehabilitation and physiotherapy, weightlifters and anyone looking to get in shape! 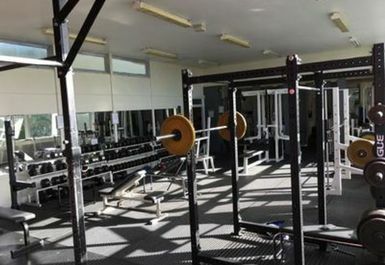 The gym has a variety of free weights and resistance machines ready for weightlifting including barbells, a squat rack and dumbbells. 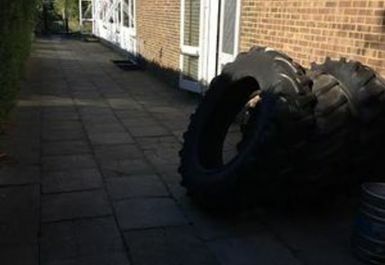 There are some cardio machines for fitness and weight loss purposes. 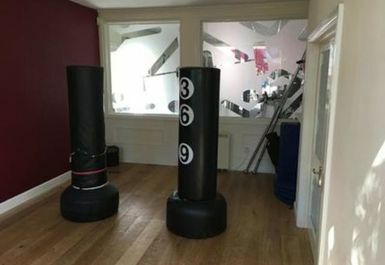 There is a fitness studio with medicine balls and matted areas. 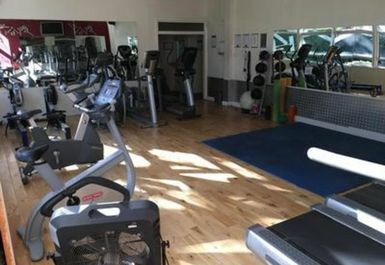 Within the gym is a physiotherapy room, sauna, massage room and supplements bar, ideal to aid your fitness and recovery should you have any injuries. 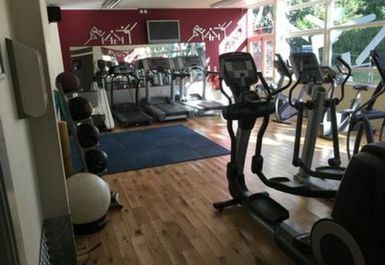 The team at Bob Prowse want to ensure your fitness journey starts right and maintains even better so they are always at hand to help you. 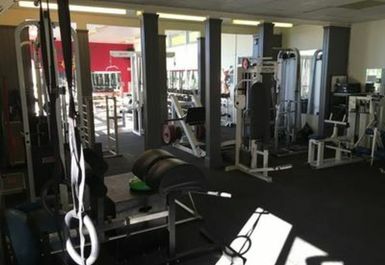 Initial Personal Training is included but further PT and nutrition plans are available at extra cost. There is also a members lounge on-site. From Maidstone head South on the A229/Loose Rd. Around 500m South of Maidstone turn right onto Armstrong Rd and Bob Prowse is on your left where the grassy area is.